Our Future Trends 2018 Conference was a prime opportunity to learn about how to achieve a high-performing team in a fast paced technological environment. If you didn’t get the chance to attend, or would like to revisit the experience, check out our highlight video and downloadable presentation slides below. 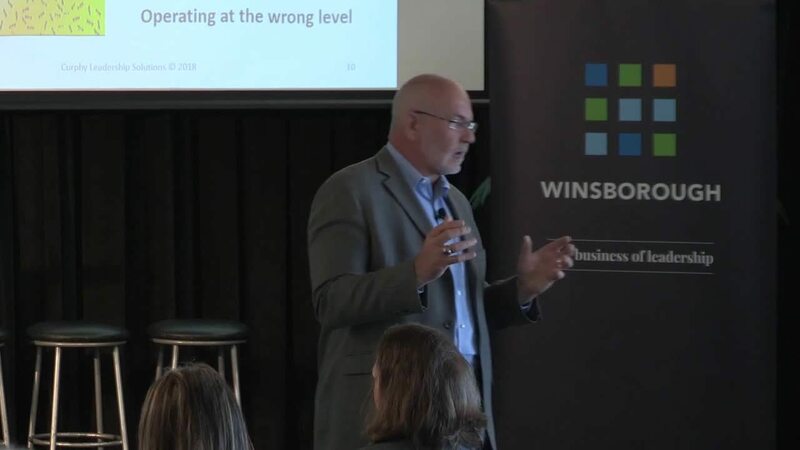 Highlights from our two guest speakers, Jodie King, Chief People Officer at Air New Zealand and Jim Bentley, CEO at Hunter Water, sharing their practical experience of working with teams. © 2017 Winsborough Limited. All rights reserved.